Am I Clark Kent or Superman? This entry was posted in Faith, Poetry, Verse of the Day and tagged 2 Corinthians 3:17, Bible Verse, Christ, Faith, Freedom, God, Grace, Holy Spirit, Hope, Inspiration, Jesus, Love, Mercy, Peace, Poetry, Praise, Pray, Prayer, Spirit on October 30, 2016 by waynemali. This entry was posted in Faith, Poetry, Verse of the Day and tagged 2 Corinthians 3:17, Bible Verse, Christ, Faith, Freedom, God, Grace, Hope, Inspiration, Jesus, Poetry, Spirit on September 20, 2015 by waynemali. So here it is, SoberDay 1200, hard to believe that I’m still walking, by the Grace of God. I thank everyone who has walked with me this far on the journey, it’s only the beginning. 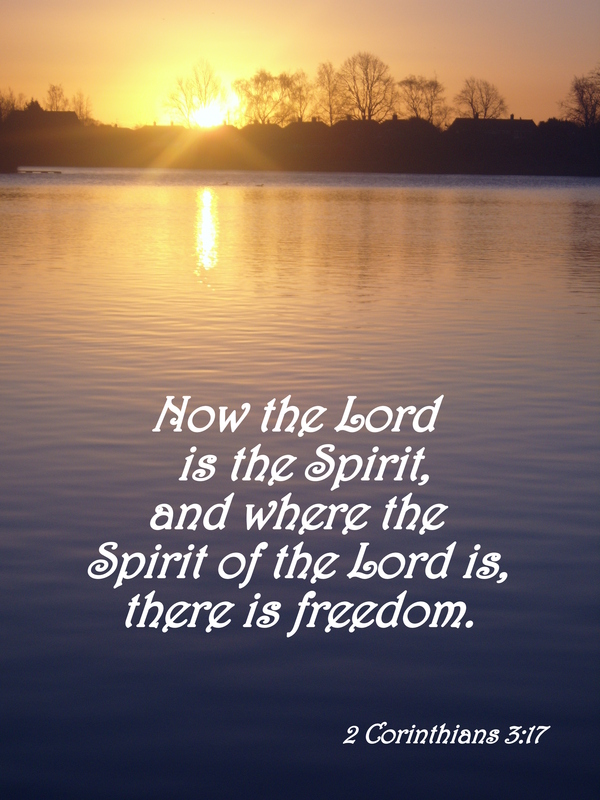 This entry was posted in Faith, Poetry, Ramblings and tagged 2 Corinthians 3:17, Alcoholic, Alcoholism, Awakening, Christ, Faith, Fear, Freedom, God, Grace, Hope, Inspiration, Jesus, Poetry, Recovery, Sober, Sobriety on July 12, 2015 by waynemali. 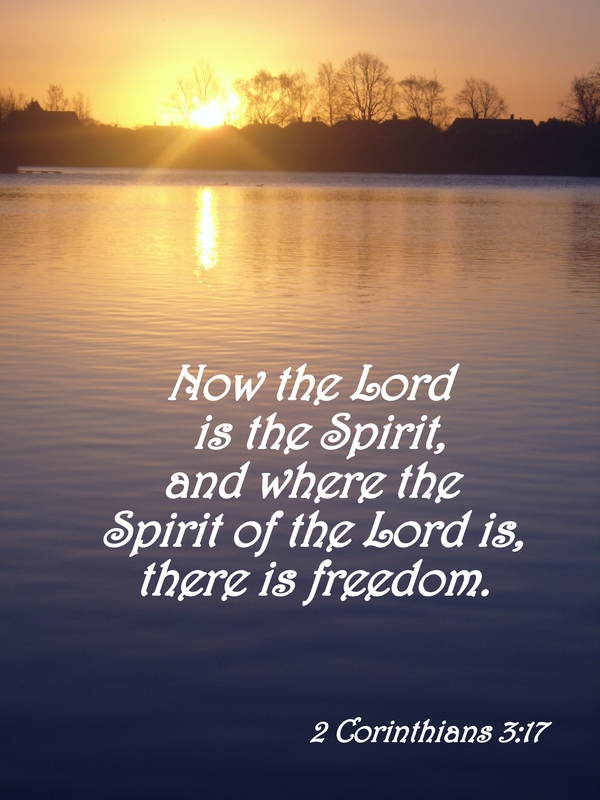 When the Spirit of the Lord came, I found freedom from my addiction, freedom reigns! This entry was posted in Faith, Sobriety, Verse of the Day and tagged 2 Corinthians 3:17, Alcoholic, Alcoholism, Awakening, Faith, Freedom, Freedom Reigns, God, Inspiration, Jesus, Jesus Culture, Kim Walker-Smith, Rebuilding, Recovery, Sober, Sobriety on April 14, 2014 by waynemali.